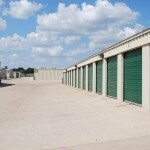 Before you put anything into self storage, be prepared! Gather all the supplies that you need to adequately store and protect your valuables: boxes, tape, markers, bubble wrap, furniture covers, wardrobe boxes, etc. Pack your items into strong boxes so that you can stack them on top of each other in the self storage unit. Try to use the same size box for all your packing needs. By doing so you can easily stack one box on top of another. 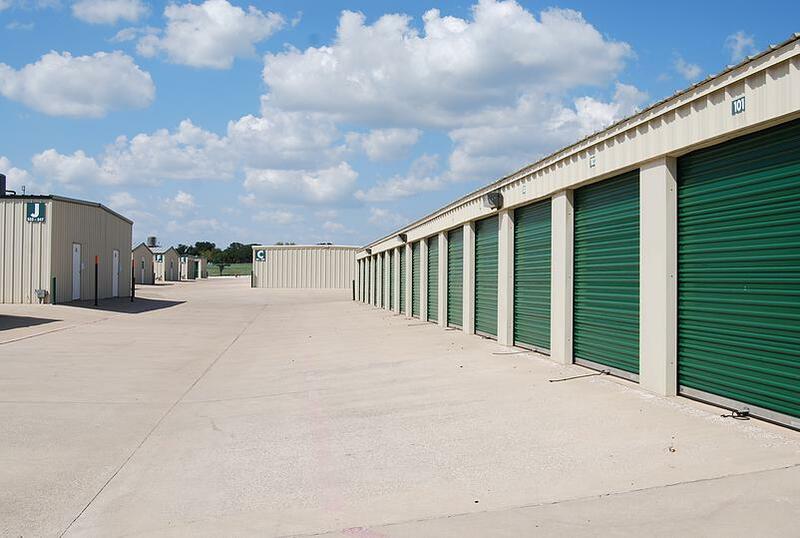 Let us help you determine the best size for your self storage needs. If storing tables, when possible remove the legs so that you can stand the table top vertically. Store sofas, couches and tables on their ends (not recommended for sofa beds, however). Place an old sheet or plastic on the floor underneath the sofa to further protect the fabric. If storing a dresser or chest of drawers, use the drawers as additional storage space. Pack lightweight items into the drawers to maximize the storage space and minimize the area you need. 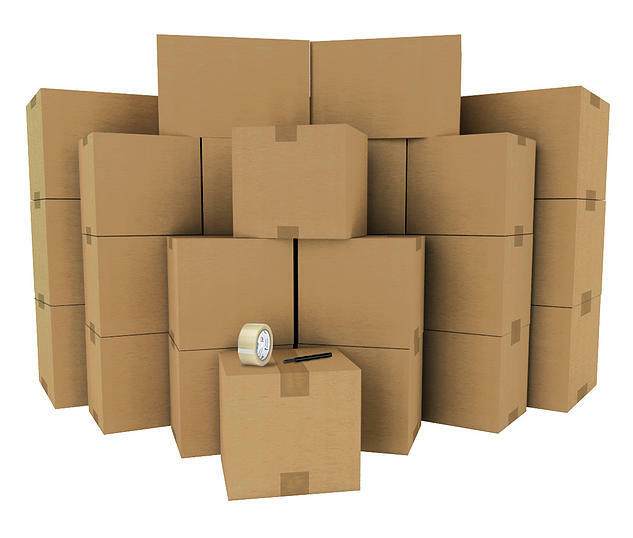 When placing your boxes into self storage, place the heavier boxes on the bottom with each box stacked on top getting progressively lighter in weight. Remove or fold the handles on lawnmowers and other garden equipment. It is important that you drain all gasoline out of a tool before storing it. Plan to cover your contents once in storage for further protection. If you are going to use some of the items on a regular basis, be sure to place them in the front of the unit, making access to them easier. Use wardrobe boxes to hang clothing, draperies and other fabrics so that they can breathe while in storage. When placing your items into storage, draw a simple map of where everything is located. Keep the map along with your lease so it will be handy when you need it. Label everything and keep a written inventory along with your locator map. If you are storing boxes of records or documents, plan on utilizing shelving to maximize your self storage space.